Committed to your Child's Education! At Academy Providence we are very excited to launch our new brochure just in time for 2017! Come on by and pick-up our brochure at our school and stay for a tour! 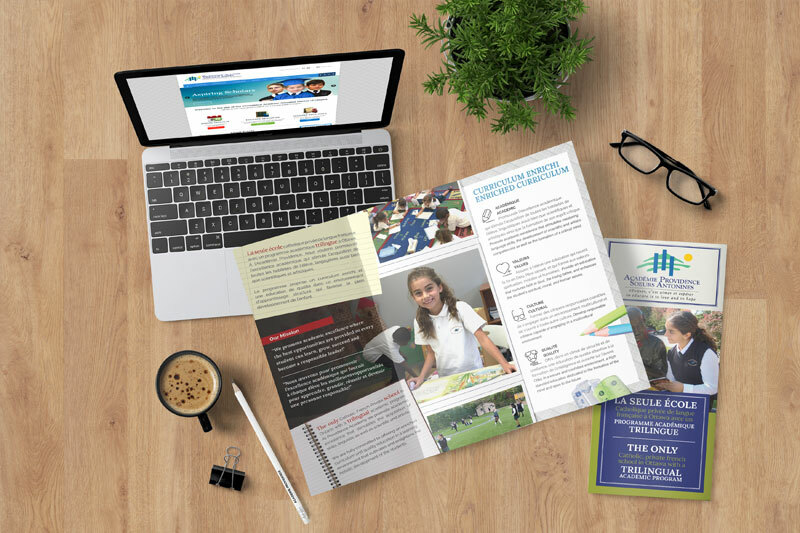 Or please feel free to download our new brochure showcasing our values, mission, curriculum and commitment to your child’s educational success! Know anyone who is searching for a private school in the Ottawa area? Please share the brochure with them!